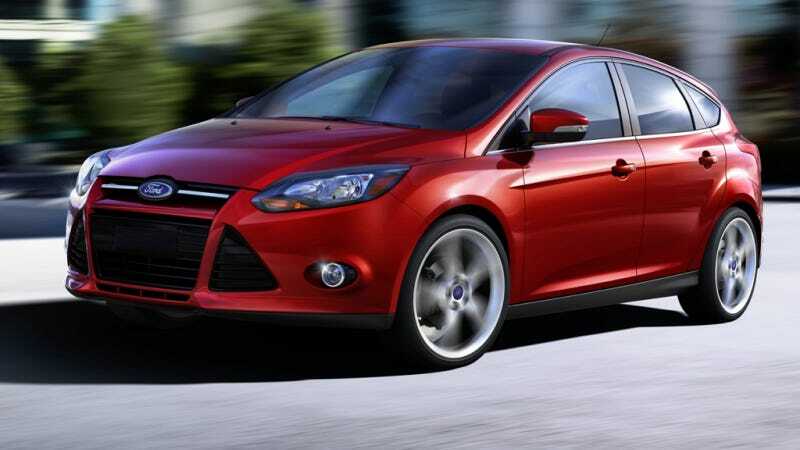 Ford Focus, the best-selling vehicle nameplate in the world in 2012, retains the title for the first half of 2013. In addition, Ford Fiesta ranks as the fourth best-selling vehicle – making Ford the only brand to have two nameplates among the global top five best-sellers, according to Ford analysis of Polk global vehicle registration data. Ford Focus grew 20 percent in the first half of 2013 from the same period last year, to 589,709 vehicle registrations, driven primarily by increasing demand from customers in China and other Asian countries. Focus in China is up 137 percent from 2012, to a total of 202,380 vehicles, making China the single biggest global market for the car with one-third of Focus sales. Xiao Bing, a 31-year-old sales manager for an IT company in Beijing, is one such new Focus customer. Customers are responding enthusiastically to Focus in other Asian countries, as well. Through September, Ford reports Focus sales are up 193 percent in Indonesia, 72 percent in both the Philippines and Vietnam, and 42 percent in Thailand. Ford Fiesta joins Focus among the five global best-sellers, and earns the top spot as the best-selling subcompact car globally, with 356,434 units registered in the first half of 2013.